Have you ever been in the lead of a golf tournament only to have it slowly slip away before your eyes with you scratching your head and wondering what happened? What about the times where golfers backed up to meet you and give YOU the chance at a win? The leaders at the Valero Texas Open on Sunday were missing opportunities and backed up to meet Charley Hoffman but, is that just the game of golf (taking good shots with the bad) or are there mental errors stopping the win? Patrick Reed had this to say after going up against Hoffman, "I put the pressure as much as I could on Charley. It shows he was ready to win a golf tournament, and I had way too many mistakes to close one out." Did concentrating on Charley's game and knowingly increasing pressure cause Reed's failure? When you are in the lead do you change your game plan and become defensive to maintain your lead or do you keep playing same game that got you into the lead? Which do you think works better? A frustrated Rory McIlroy had two leads slip away in back-to-back tournaments, at Riviera and at the WGC Cadillac Championship, going into Sunday at the later event with a three-stroke lead. "I was leading the golf tournament with sixteen holes to play in Riviera. To not get the job done in either two of those instances is very frustrating." 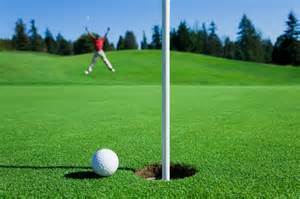 Golf tournaments, at any level, are pressure cooker situations and, when you are in the lead, the pressure always increases. Many golfers may start to play safer and more defensively when they glance up at the leaderboard which, IMO, often gets them into trouble and ultimately loses the match. 1. Stay in the present moment. What is being in the moment? Wade Pearse contends, "The only thing you EVER have is RIGHT NOW. 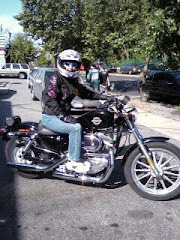 There is no such thing as the past or the future." 2. Tune out distractions and don't fall prey to mental tricks or excuses. At the WGC Cadillac Championship, Justin Rose used excuses to describe why he bogeyed the eighteenth hole...the roar of the crowd for Luke Donald, it felt "tricky coming in", etc. 3. Look, Don't Look, at the Leaderboard...? Golf is a game played alone - it's just you against the golf course. Please see number 2! 4. Don't second guess your shots ... Confidence Rules, from stepping up to the tee knowing you are going to hit a good shot to picking the right golf driver to hit that great shot. Speaking of that next great shot, if you are holding the lead, consider playing the next shot safe instead of sorry if there are possible pitfalls. 5. Engage in positive self talk. Charley Hoffman finally said to himself at the 18th hole, "Let's finish this here. Let's not play anymore." "Everyone knows that it is not technical ability which separates the winners from the losers in tournament golf. 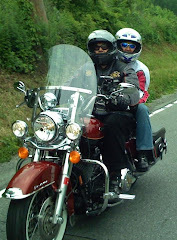 It is your mind which makes the difference," states avid golfer and specialist in golf hypnosis, Roseanna Leaton. Join the conversation on Twitter @Golf4Beginners and feel free to comment on our Golf for Beginners blog. Every spring, I head over to the local big box golf superstore to check out the latest drivers, irons and wedges and, although I have a great set of golf clubs, it intrigues me to see if technology has improved since my last visit. These are three of the golf drivers which I held and took a few swings with to see if I felt any difference between the 2016 models and my Callaway X2 Hot, which I LOVE. What, in particular, was I searching for? 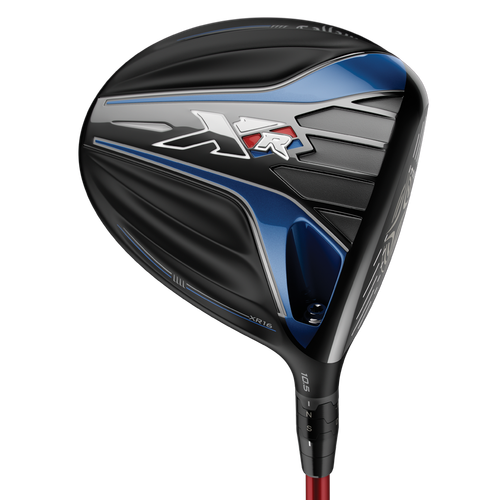 Aerodynamics, brand name, light and comfortable to feel and to swing...a first look but not a purchasing expedition (I was getting my Vokey Spin Milled Wedge regripped and Barry's Ping Eye-2 * 7-iron head snapped off as he was taking a swing so it needed a new shaft, etc). 1. Callaway XR16 Driver: Boeing had a hand in the design and shape of this golf club, creating a more forgiving shape and reducing air resistance. Looks are pretty much the same as its predecessor but it has gotten a rehaul from the inside. According to Golf Tribune, Henrik Stenson raves about the Callway XR16 driver. In my opinion, from beginner to mid level amateur should be comfortable swinging this club. 2. Ping G Drivers: When I originally got my Ping Karsten irons I was also considering matching up the set with a Ping Driver. The Callaway X2 Hot fit the bill for me personally but, in the past, I have tried the Ping drivers out at Demo Days and loved them. 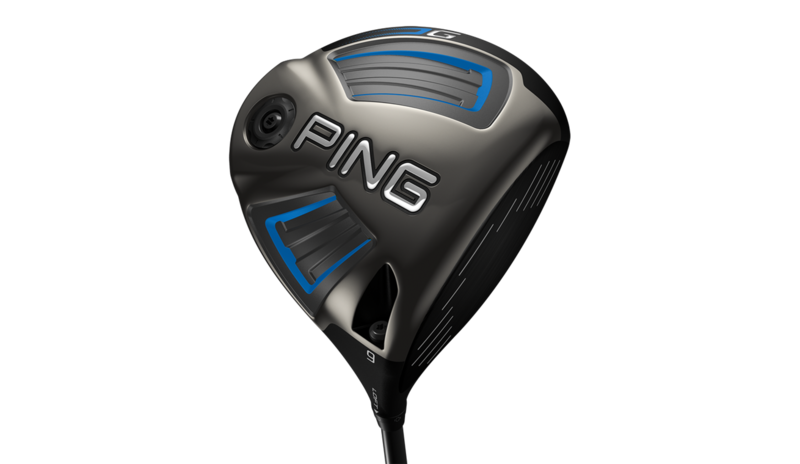 The Ping G Series is extremely lightweight, looks extremely forgiving from the get-go with that humongous head and floats like a dragonfly. Why pick a dragonfly? "PING engineers analyzed the dragonfly’s intricate wing pattern to design ultra-thin crown sections for extreme CG and maximized MOI." 3. Cobra King F6 Driver: I am not a fan of too much technology as I believe in allowing the golfer to swing the club and let the club fall into position and do its job. I must admit, however, that the weight system tuning of this Cobra King has intrigued me. Golfers can turn the dial to a heavier weight - either for more roll or for higher ball flight with more forgiveness. I believe that, once the dial is set, however, you won't use this feature too often unless you take lessons and improve your swing. What is the best way to decide on a new golf driver? Visit a professional instructor, let him/her see your swing and make suggestions - do you hit the ball high, do you need more forgiveness, distance? From that point forward, do your online homework; select a few golf drivers that seem to suit your swing, visit a local store and talk to the fitters. Select three clubs, go into a hitting booth and try each golf driver for feel - before you buy make sure you can return and purchase another club just in case this driver doesn't feel the same out on the course. Suggestions for a new driver? 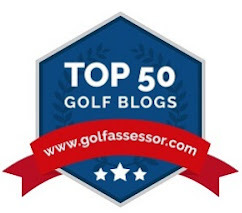 Let us know on Twitter @Golf4Beginners and below in the comments section of our golf blog. Odds for Danny Willett to Win The 2016 Masters and Giveaway Winner Selected! The 2016 Masters did NOT disappoint the fans and Jordan Spieth walked away with his dignity in spite of an unexpected implosion. Spieth is a true champion, gracious in defeat. And, what about Danny Willett? Willett is a surprise, dark-horse pick that The Masters sports books did not expect to win and wound up shelling out quite a bit of money on fifty-to-one odds! Congratulations to The 2016 Masters winner, Danny Willett. 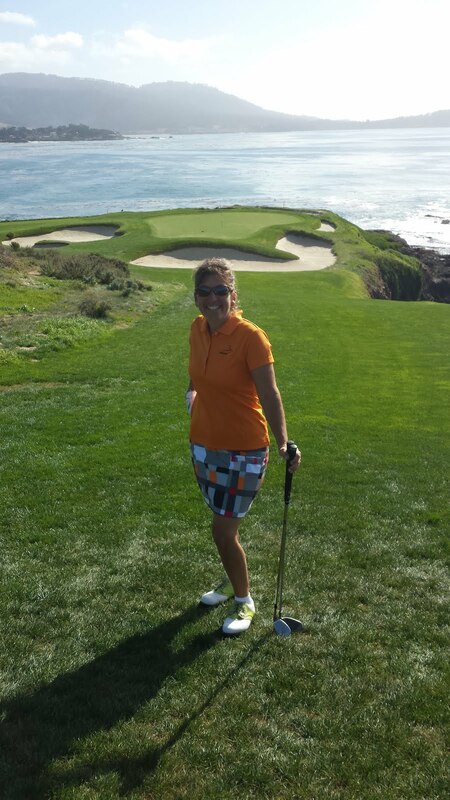 CATHY from Hope, Joy Golf. Thanks to all who entered! Looking forward to our next giveaway! Who is The 2016 Masters' favorite or Who Do You Think is Going to Win The Masters is on most fans' lips and a topic of conversation this week for many golf writers and so Golf for Beginners asks readers, "Who is your choice to take home the green jacket this year?" Whether you lay down a two dollar Nassau with your mates or plunk down hundreds at an online betting site, golf is, and will always be, a gambling game. Golf Digest doesn't give you a single winner or a straight answer, offering suppositions and options such as "under thirty/over thirty" choices like Adam Scott, Bubba Watson, etc, hedging their bets by not offering one definitive choice. In their defense, however, there are a lot of variables before making a decision; pin placements, conditions and who brought their "A" game this year. That being said, do you think that Jordan Spieth will win back-to-back Masters tournaments? 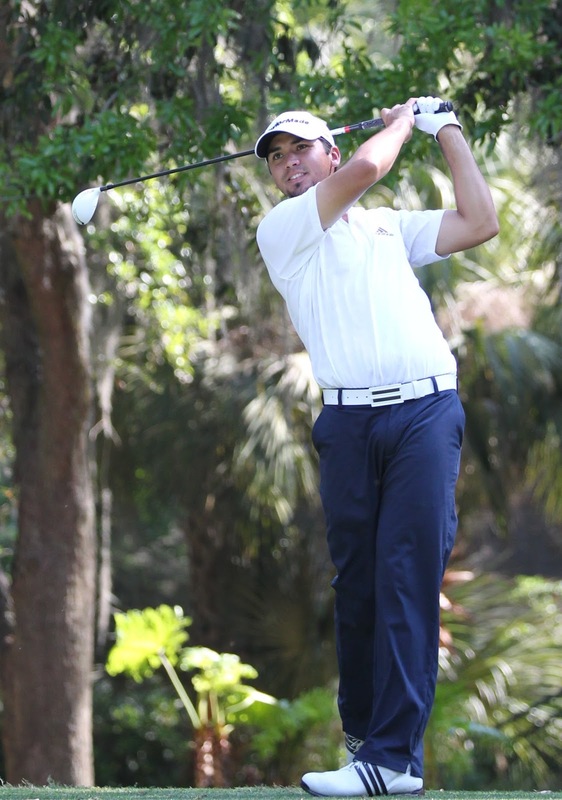 Odds are that Spieth will take a back seat to Jason Day, winner of his last two starts, going off at 7-to-1 odds according to TheGolfNewsNet.com. Doc Sports agree and all three sites have Spieth and Rory McIlroy trailing in popularity with Bubba Watson and Adam Scott not far behind. CBS Sports places 2012 and 2014 Masters winner Watson in the top spot but concedes that, "It all depends on the first 27 holes." As for the number one golfer on this list, Jason Day once wanted to quit the game and now is being considered The Masters favorite and with good reason. According to Yahoo Sports, Day, is "the winner of the last major in 2015, US PGA champion Jason Day, has secured top-10 finishes in 48 per cent of the 21 majors he has played in." The Masters is set to begin on Thursday with the Par-3 preview offering fans a fun glimpse into the first major of the year. I am sure this year's Tournament will offer viewers the same excitement as in previous years. Let the games begin! Don't forget to enter The Masters Giveaway to win a Masters caddy hat. Enter Through Sunday. Follow Golf4Beginners on Twitter and feel free to post your 2016 Masters favorite in the comments section of this golf blog.